Pre-orders for the Q Marshal and Q Wander smartwatches from Fossil go up on Friday, August 12. 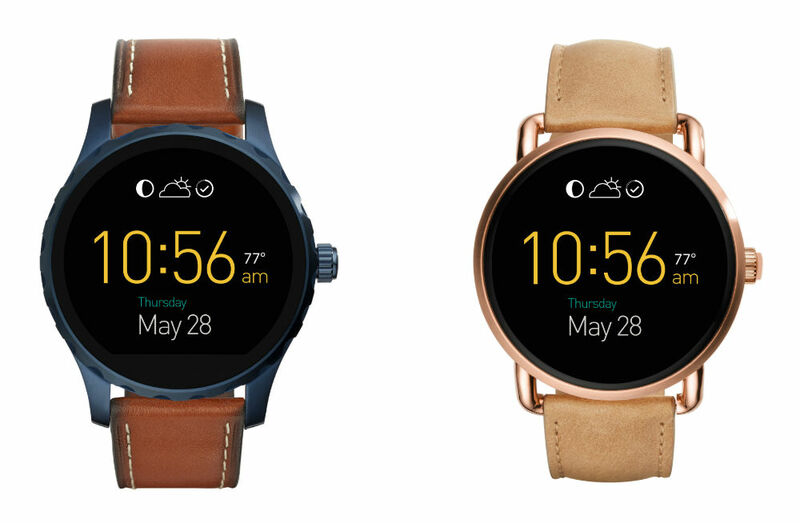 Powered by Android Wear, the two latest smartwatches from Fossil feature interchangeable watch straps, 45mm case sizes, as well as refined steel and “classic” leather accents. Other features for the devices include a microphone for speaking commands, speakers for audible feedback, magnetic chargers, plus activity integration with Google Fit, UA Record, UP by Jawbone, and more. As for pricing, Fossil lists that the starting price of both, the Q Marshal and Q Wander, is $295. Check out the full list of features below. If you are interested in either of these smartwatches, check out the pre-order link below, which will have the devices available on Friday.